In a hearing before the House Committee on Education and the Workforce this week, lawmakers heard testimony about the place of charter schools in local public school systems. Some witnesses highlighted the ability of charter schools to increase performance and help needy students, but others said many charter schools lacked accountability and consistently broke promises to students in favor of higher profits. House Committee Chairwoman Virginia Foxx (R-NC) highlighted the increasing demand for charter schools and the success in many cases for students who have struggled in traditional public schools. Charter school authorizers also pointed to States with strong accountability systems, noting that authorizers can often be shut down if they do not hold schools responsible for academic performance and proper school administration. 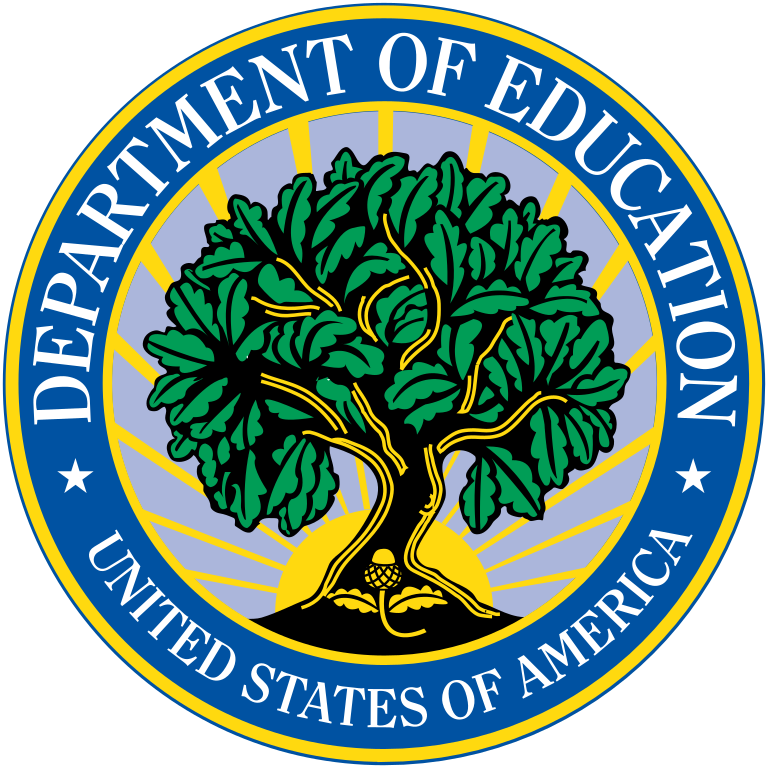 But a parent advocate from Secretary of Education Betsy DeVos’ home State of Michigan said that he has grave concerns about exporting Michigan’s charter school system and policies to the rest of the nation. “Michigan's charter sector has allowed schools to promise things and not deliver them,” he said. 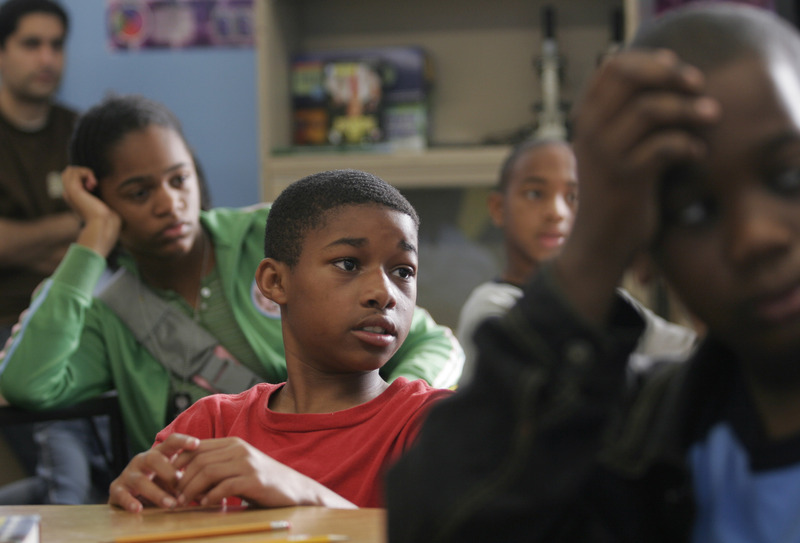 “I would not wish Michigan charter policies on the nation.” The Committee’s top-ranking Democrat, Representative Bobby Scott (D-VA), noted that charter schools are often less diverse than the public school system, leading to racial and economic isolation while pulling federal funds away from other public schools. Resources: Andrew Ujifusa, “Advocates Debate Charter Schools’ Performance, Diversity with Lawmakers,” Education Week: Politics K-12, June 13, 2018.